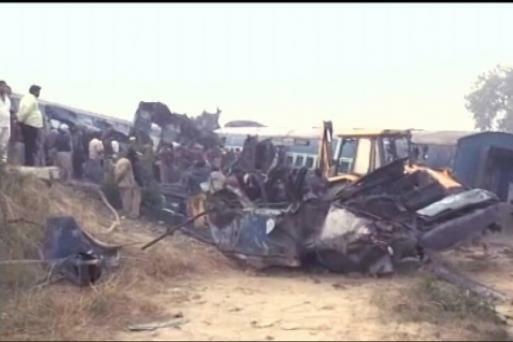 At least 36 people were killed and more than 60 received injuries after Jagdalpur-Bhubaneswar Express derailed in Vizianagaram district of Andhra Pradesh on Saturday night. 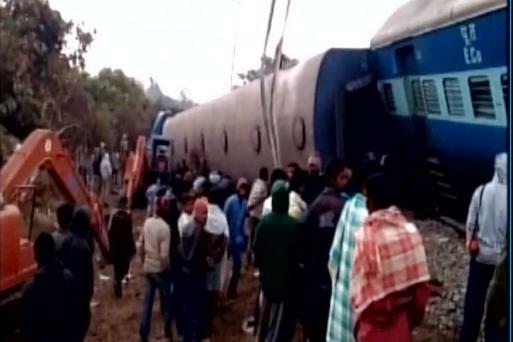 The incident happened around 11 PM when the train was on its way to Bhubaneswar from Jagdalpur. Sabotage by Naxal cannot be ruled out. The investigating teams are looking into this aspect also, said JP Mishra, Chief PRO (East Coast Railways). Railway Minister Suresh Prabhu on Sunday ordered an inquiry into the Andhra Pradesh train mishap and announced ex-gratia of Rs two lakh each for the kin of those killed in the Jagdalpur-Bhubaneswar Express derailment. Railway Minister Suresh Prabhu along with the Chairman Railway Board rushing to train accident site. 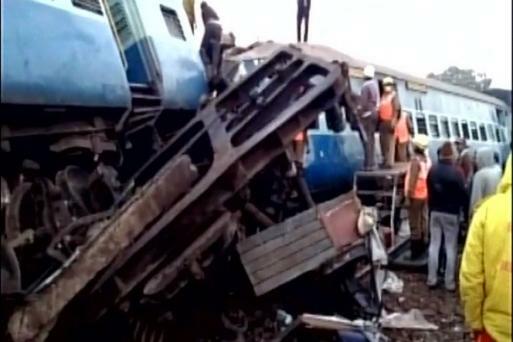 The Indore-Patna Express train accident has once again raised questions on railway safety in the country. On a day when over 100 people were killed in the worst rail accident in recent years, Prime Minister Narendra Modi on Sunday asked railways to work towards achieving the zero accident target to make train journeys safe. 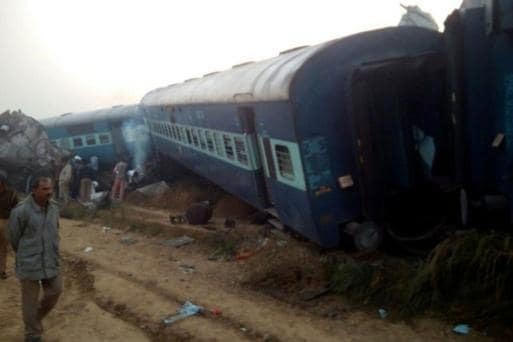 At least 23 people were killed and more than 100 received serious injuries after Jagdalpur-Bhubaneswar Express derailed in Vizianagaram district of Andhra Pradesh on Saturday night. The casualty figure may increase as many passengers are still trapped.